We at Frontline Rentals are not a general hire company but choose rather to specialise in certain ranges of equipment. 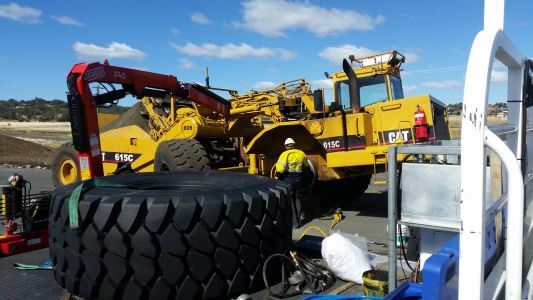 Our field of expertise includes but is not limited to telehandlers and rough terrain forklifts, small to medium excavators, posi tracks or track loaders, and site dumpers with swivelling bins and a fully equipped workshop with mobile fitting vehicles for onsite servicing and maintenance. Sub contract work is welcomed. 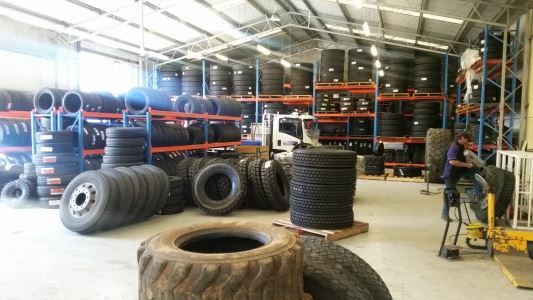 Frontline Rentals head office is located in Toowoomba Queensland, 1 and ¾ hours drive west from Brisbane airport. All on the doorstep of one of the fastest growing areas of the country. With the lucrative Surat basin oil and gas fields, rich cropping lands, Cattle grazing, Airports, Inland rail and infrastructure projects all on our doorstep. 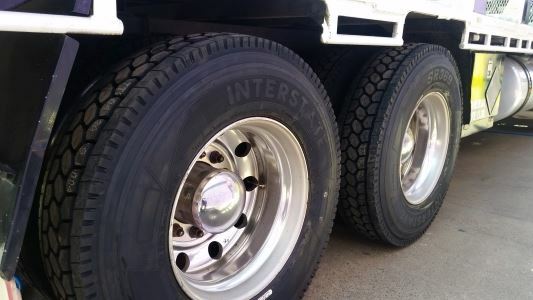 We have been associated with the Hire and rental industry for decades and well know the demands of the industry. We have been around for this long not only because of loyal clients but also because of our exceptional service, honest advice and quality equipment. We stand by our products and services and offer a 100% satisfaction guarantee. A vital part of our business is cross hire or hiring to other hire companies, we cater for this and have flexible rates and rules when it comes to adding your own stickers ect. The opportunity to work with you is welcomed, prove our reliable service by calling 1300 46 2233 and speaking with one of our helpful staff. Click here to view our latest brochure! RUBBER TRACKS? NEED BULK PRICING AND SUPPLY ONLY? This will divert to a mobile if the office is unattended.